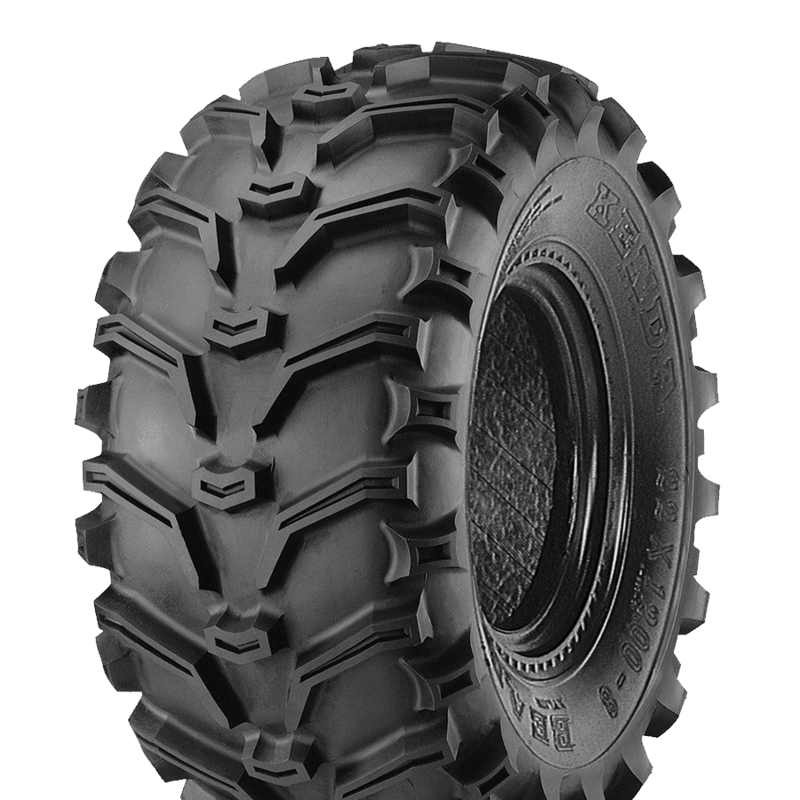 Williams Agricultural Engineering supply Tractor, Trailer, 4x4 and ATV Tyres. On road or off, a huge range of quality tyres delivering the high performance you demand, and the reliability you expect. 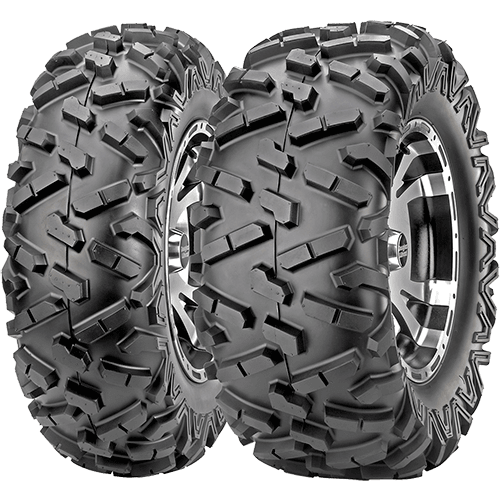 We sell ATV tyres from a select number of premium manufacturers including Kenda and Maxxis Tyres.